The state association is divided into three regional associations, with several sub-groups within the regional organizations. Each regional association and sub-group has elected officers. Though all groups work to promote good county government, some issues are more pertinent to particular groups or particular parts of the state, thus the divisions. For instance, many counties in the western part of the state do not have bridges to maintain. For commissioners in the eastern half of the state, bridge repair can be a constant headache. Illegal immigration is a big problem for border counties in southern Texas, affecting, among other things, indigent health care and education. Immigration isn’t a burning issue on the High Plains. 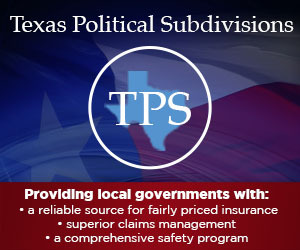 As the official publication of the County Judges and Commissioners Association of Texas, County Progress was authorized by the organization’s Constitution of 1923. 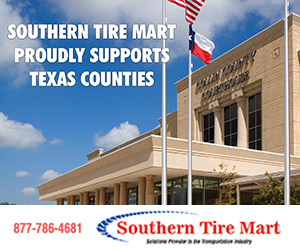 The magazine covers all 254 Texas counties, and is the only publication in Texas – and one of the few in the country – specially devoted to county judges and county commissioners.